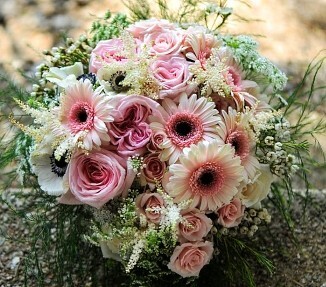 We custom make every bouquet and arrangement and deliver beauty and elegance. 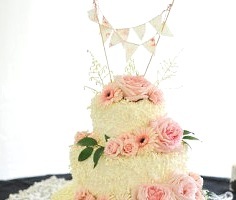 Please see our event and wedding rentals website. 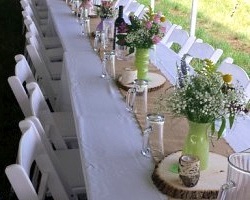 We inventory thousands of items and we can help you style your event to make it a one-of-a-kind event with less stress! Wedding rentals also available. 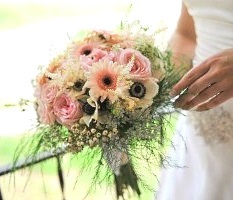 Order your wedding flowers with us, and take advantage of our rental service we will style your wedding for free. 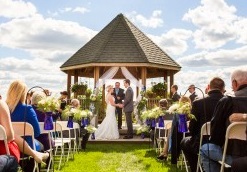 Click Here for Wedding Rental. 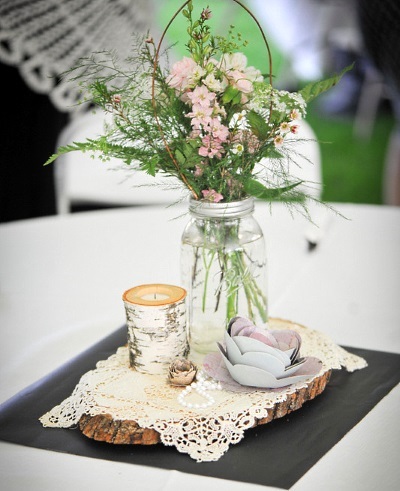 We don't stop at flowers; we have all the items to set the stage for your entire day. The gallery on our Champagne and Lace Event Rentals website represents just a few examples of what Enhancements can create for your special day. 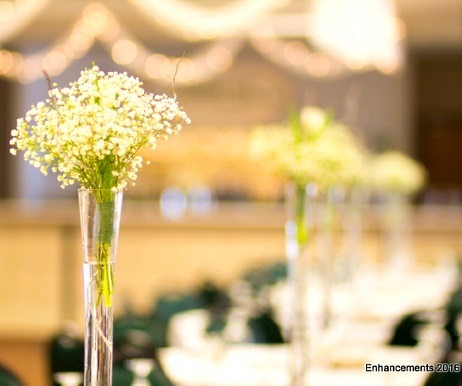 ENHANCEMENTS FLOWERS & DECOR takes pride in always delivering professional service and the highest quality flowers and floral presentations around! 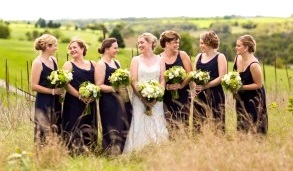 Call 608-935-9787 to schedule a consultation and let one of our expert floral designers help you plan an unforgettable event! 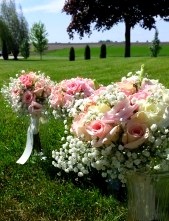 It's sure to be a “blooming success” with flowers from ENHANCEMENTS FLOWERS & DECOR. Call us today!